AccessTurkey Private Equity (“AccessTurkey PE”) is focused on growth equity investments and control buy-outs of middle-market companies with operations and primary business activities in Turkey. AccessTurkey PE focuses on investments in growth-oriented companies with positive cash flow that exhibit robust “buildup” potential, strong management partners, flexible transaction structures, the potential for operational improvements, and strategic add-on acquisitions which provide merger benefit opportunities and, in turn, generate attractive exit options. While generalist in nature, AccessTurkey PE has considerable expertise in the following sectors: manufacturing, distribution (logistics and supply chain management), media, technology, financial services, and infrastructure. 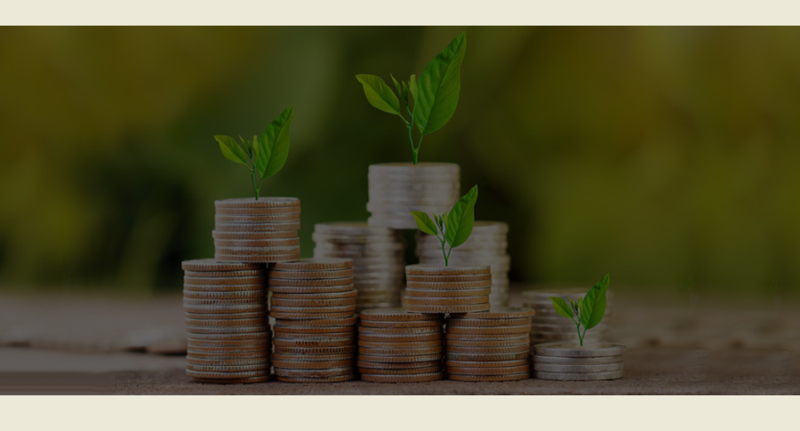 AccessTurkey PE’s disciplined investment philosophy has given the firm a competitive advantage in locating, purchasing, financing and growing investments to the benefit of its partners. By investing in companies with capable management and the ability to grow both organically and through follow-on acquisitions, AccessTurkey PE creates expandable platform companies that can enhance returns through the efficiencies inherent in attaining critical mass and leveraging scale economies. These platform businesses build the critical mass necessary to achieve incremental operating efficiencies by leveraging the core infrastructure of their base businesses, especially the management’s core competencies. AccessTurkey PE plays an active role in the management of its portfolio companies by taking board seats, working with management to determine objectives, to develop strategic plans, to identify acquisitions, and to structure and finance transactions. Given its operating and financial expertise, AccessTurkey PE shares with management a common perspective on how value is created through improving operating performance and targeting strategic acquisition opportunities. AccessTurkey PE’s principals have backgrounds in private equity and operations whereby they have invested in and managed companies personally, giving AccessTurkey PE direct insight into the operating challenges and opportunities in the sectors in which they invest.